day 31: did we improve? Wow did January fly by or what!? Crazy. 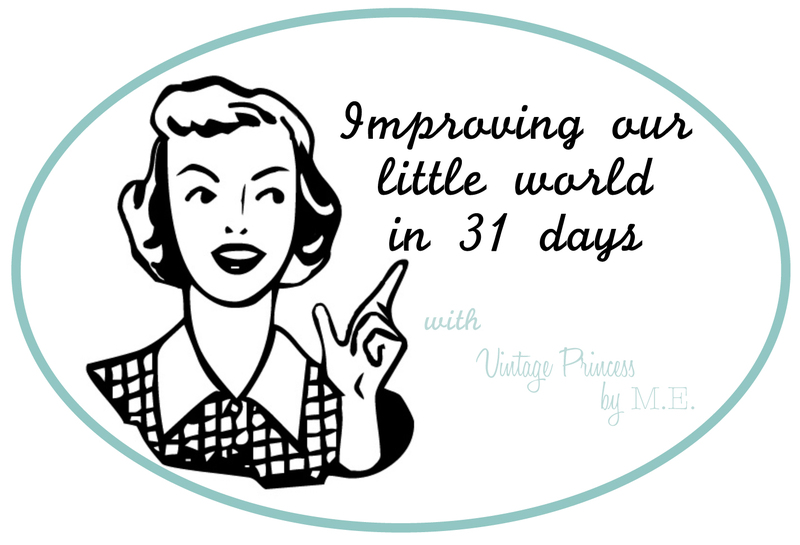 Today is the last day of Improving our little world 31 day challenge. I have been thinking about this post all day, what to write, a project to share and I keep coming up with nothing. This isn’t normal for me, I always come up with something. Seeing that the day is nearing the end, I have to get something on paper, or computer screen, so I guess a review of the month is what it’s going to be. I do believe that we have improved our little world on this 31 day journey. I have completed many of the “to do’s” from my list, although I still have more to do. We have tried out some crazy for us things, such as No Technology day. Seriously, you should try it, it’s hard! Quite a few spaces have been cleaned out and reorganized. I didn’t blog about some of them, mainly because I got so into tossing stuff and organizing what was left, I forgot about blogging while working, and really if you don’t have before and after photos it’s not worth sharing. We did take 4 trunk loads of donations to our local SPCA. Improving someone’s world I hope. 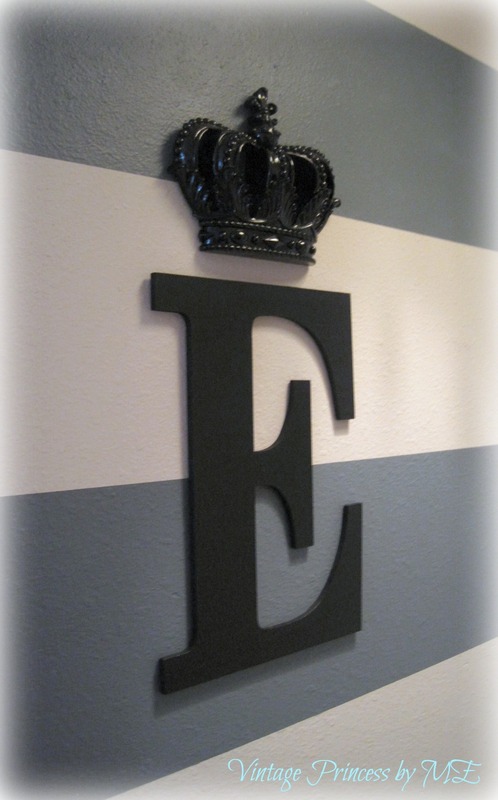 The E…it’s staying black, it’s totally grown on me. Perfect. 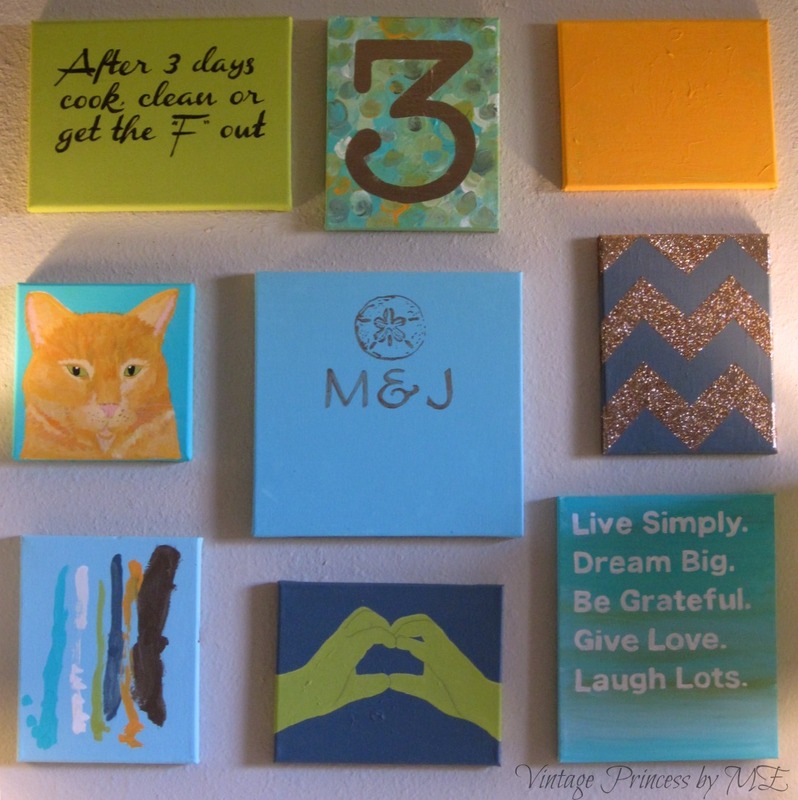 The Series of 9…. as of now, that orange canvas is still orange! Thank you to my Facebook friends who have given me some awesome ideas, I think I will be combining some of them. You know I will share the outcome, whenever that may be. Improving our little world, it’s been a success There is more to do, and that’s good. Improving is for the year really. You know I will be sharing many more things with you, I do hope you enjoy.